In this Tutorial I will teach you with example how to bind a GridView with jQuery AJAX, from data which is fetched from a Database. The GridView will also have pagination and the whole thing – from binding to paging will work in asynchronous manner (without PostBack). 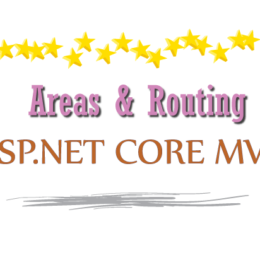 I am providing you the Script for this table which you can run on your SQL Server and it will create this table with some 70+ records. 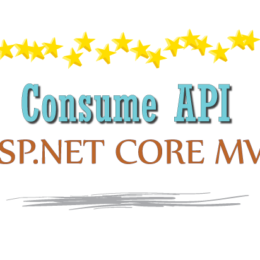 I will also need a Stored Procedure which will fetch the records from this Products table. The procedure implements Custom Paging which fetches the records of only the current Page. It takes up 2 parameters – the page number and the page size, and then returns the records of only the selected page. 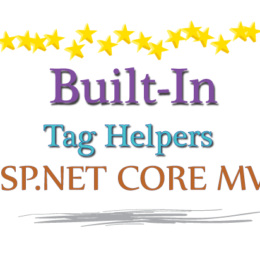 You can learn how Custom Paging works and why it speeds up the performance of a web page, in my tutorial on Custom Paging in SQL Server. 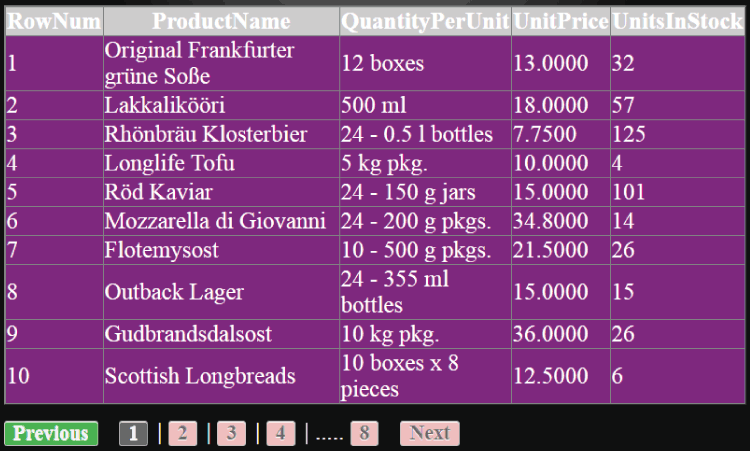 To make the example simple I am binding the GridView to only with the 4 columns of the Products table. Here the pagingDiv is the div control where the paging links for this GridView will be created. The loadingImg is a loading gif image that will show up whenever the AJAX call is under process. The button there is for binding the GridView with jQuery AJAX. The Click event of this button will start the binding process. Here I am binding the GridView, on the aspx.cs page, with an empty table on the Page_Load event. The [WebMethod] bind() function will fetch the records from the Products table. 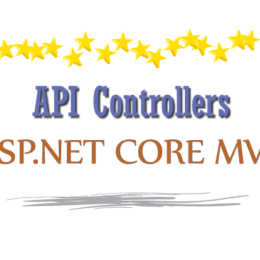 This function will be called by the jQuery code in the .aspx page. The bind() function will fill the records into the DataSet then return these records in an XML format. Since the bind() function is called by jQuery therefore there will not be any page PostBack. If you are thinking about how the C# function can be called by jQuery then please read my tutorial on jQuery AJAX method that will provide you a good and detailed knowledge on this concept. 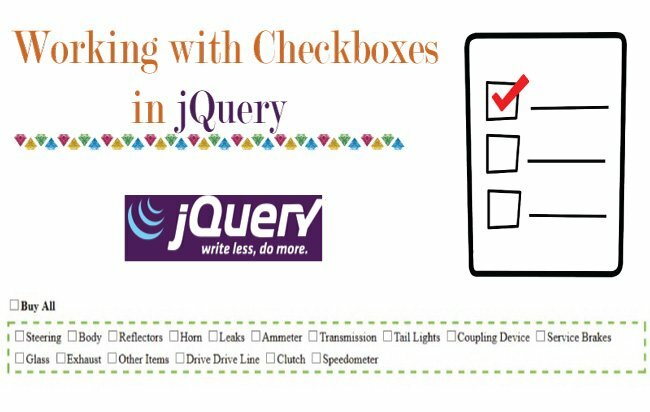 Let’s move towards the most important part which is the jQuery code, it will not only perform the binding of the GridView but also create it’s paging. Add .ajaxStart() and .ajaxStop() events. These events will show and hide the loading image. Next add the button click event. Here I call another function called CallServerFunction() and pass ‘1’ to it’s parameter. This specifies that I want to Bind the GridView with the first page records. I return false to prevent the page from PostBack. Moving to the CallServerFunction() which does the jQuery AJAX call. This .ajax() will call the C# function called bind(). It also passes the page number to it’s parameter. Now add the OnSuccess function which is called when the jQuery AJAX request completes successfully. 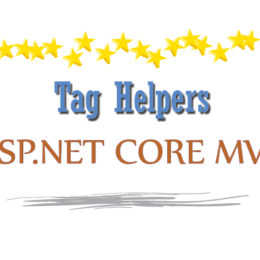 The OnSuccess() function gets the returned XML value and the current page number. From the XML which the OnSuccess() function gets, it extracts the values of the records by looping through them. It then adds these values to the empty GridView control. The looping through the XML is done with jQuery Each method. After looping, it call the Paging() function. The XML node called Total contains the total number of records on the database table. The ‘Total’ node is contained inside the Table1 node and I use .find(“Table1 > Total”).text() to get it’s value. 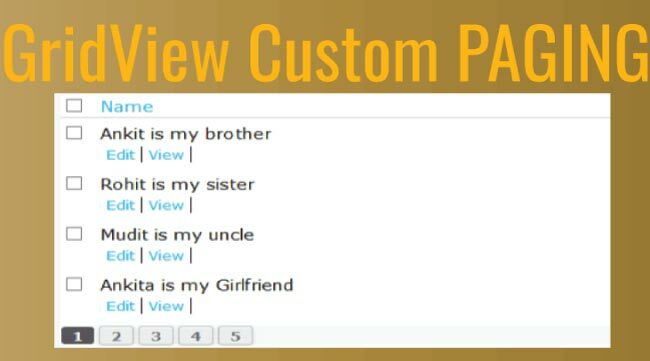 The Paging function creates the pagination links for the GridView control. The pagination links are displayed on the pagingDiv element. 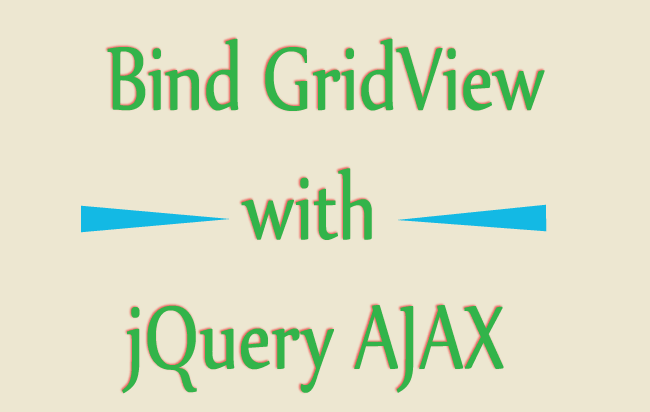 In this way the binding process of GridView is done with jQuery AJAX. I have written a complete tutorial on creating paging links with jQuery which you can read at jQuery Pagination. 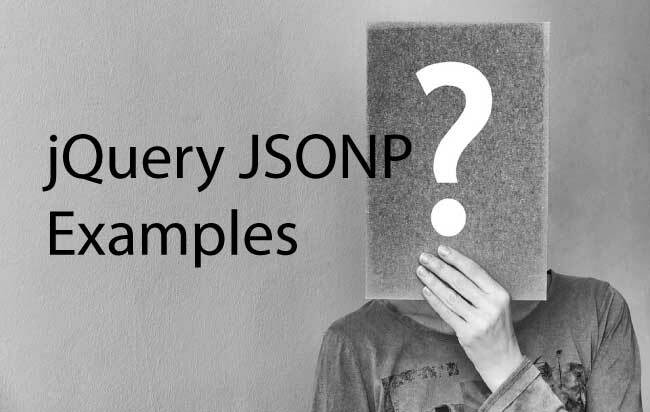 Also learn how the jQuery Find method works which will be very useful for you when working with jQuery. On clicking the anchor tags the GridView is bind with new page values. See this is how the GridView will look when it is bind with the data by using the jQuery AJAX method.